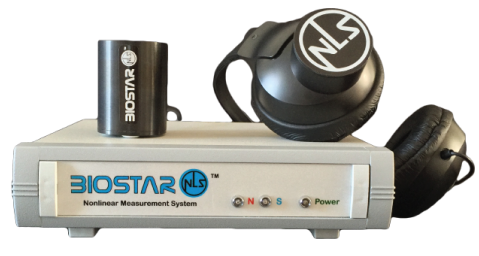 ​Bio-Resonance or NLS-diagnostics aim at obtaining information about the state of your health using software and special sensors. Scan the body in real-time and instantly decode the bodies light and sound in the form of specific statistical information and recommendations. ​Most every health issue can have the opportunity to be supported with the Sound Technology. Not only can Sound Technology provide analysis into the human body, but with the use of SoundBiotics proprietary Tone Boxes, we can introduce information into the body. 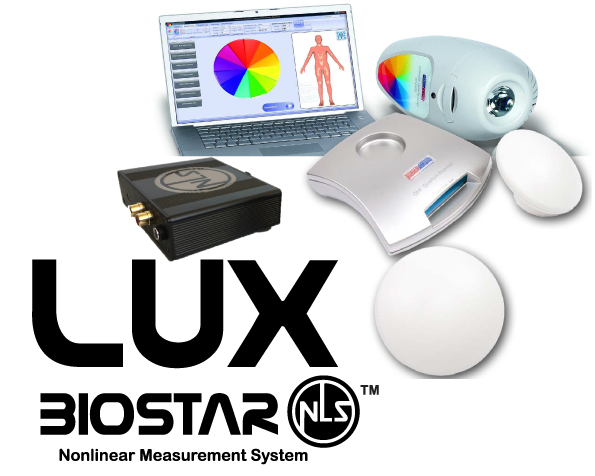 Biostar-LUX therapy is a proprietary technology which combines the built-in Physiotherapy database with the LUX Lights. This methodology cannot be compared with a simple LED light therapy.